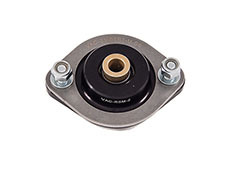 Shock Mounts That Earn the Name "Ultimate"
The BMW 3 series, and chassis with 3 series based rear suspension have a weakness; they can deform and "mushroom" the rear shock mount over time, especially if fitted with performance suspension. 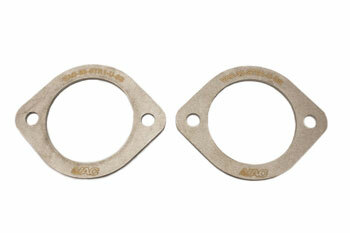 These plates are now considered a requisite install whenever you’re working on the rear suspension by BMW pros. Get these now, install quickly and forget about any problems in the future! Our steel race style can also be implemented by body shops for repairs after damage to the shock towers.Quality materials, precision cuts, and a wider tang give you Rear Shock Tower Reinforcements that are stronger than the OEM "Cabrio reinforcements" and specific fitment to offer the greatest strength possible. 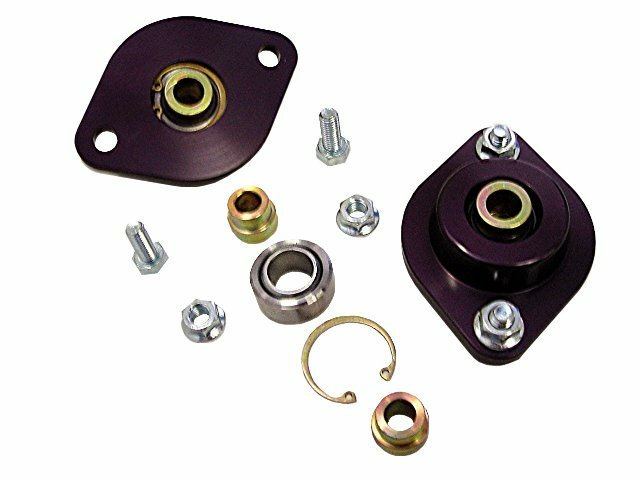 We offer 4 distinct types of Shock Mount Reinforcements to fit everyone’s specific needs, and our commitment to make these the best possible have made them a best seller. Universal "Cabrio" style, mild steel.